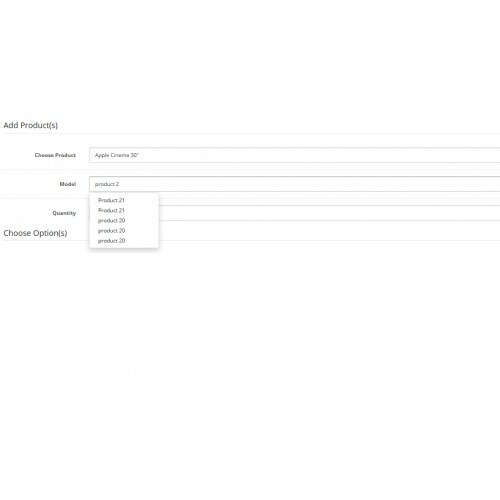 Creates A new search field named model on Administrator's New Order Form. 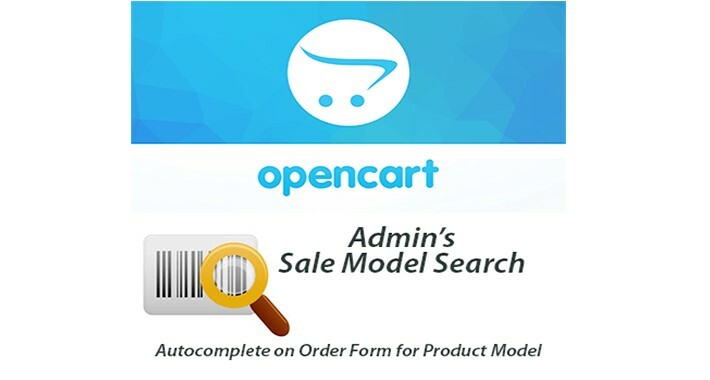 Installing this module will allow you to search products either by name or by Model. And then Added them to Cart.